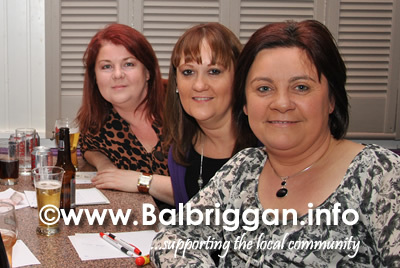 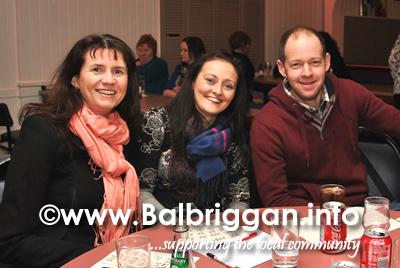 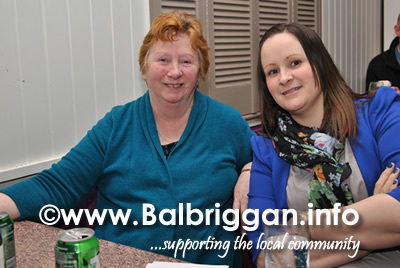 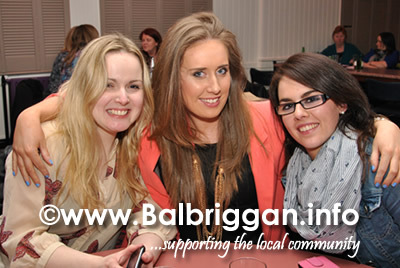 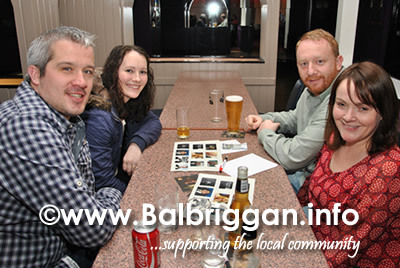 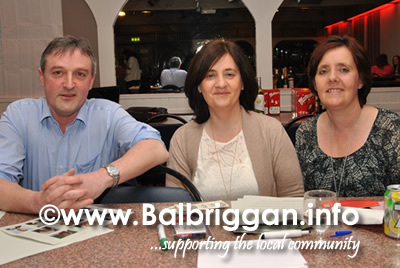 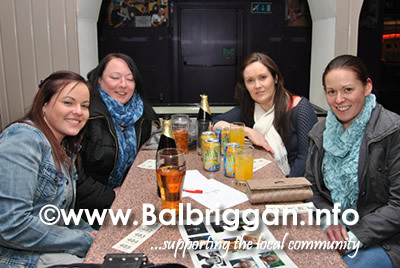 It was a great kick off to the Balbriggan Summerfest fundraising events when teams gathered for a pub quiz in the Milestone Inn, Balbriggan on Thursday 28th March. 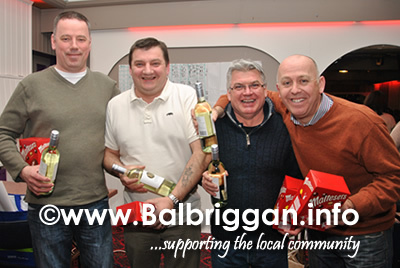 There was great banter at the tables as the teams battled it out to be named winners on the night. 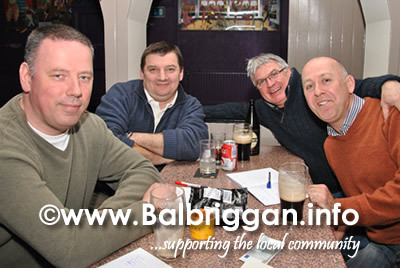 Questions taxed even the brightest of brains and quiz master Brian Kavanagh had pulled out all the stops to ensure that no one was getting an easy pass. 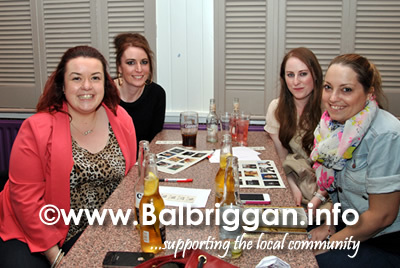 A raffle gave each table a chance to take home a prize making everyone feel like a winner. 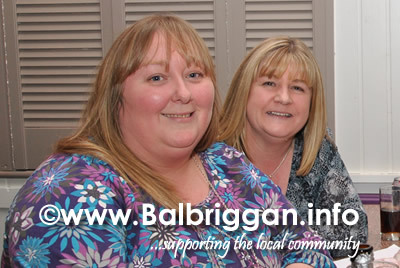 Thanks to the Balbriggan Summerfest Committee for a great night and keep your eye on our events page for more upcoming events.